Having an iPhone makes it so simple to consolidate contacts, photos, work documents, and more onto one handheld device. But what happens when, say, you drop that handheld device into a toilet and see the screen go dark? What happens when someone reaches into your back pocket at a concert and grabs it? iPhones break down every day, for every reason, leaving you without access to your presentation notes, or lacking the receipt photos you need to get your expense report approved. Navigate to Settings > [Your Name] > iCloud > iCloud backup and ensure "iCloud Backup" is switched to "on"
It’s imperative you have your data backed up on an alternate device, such as your Mac (learn about: Mac Task Manager). Backing up your data makes it available elsewhere in the event that phone-tragedy does strike. Be proactive, not reactive. Learn how to back up your iPhone with the varying solutions below and save your cat pictures before it’s too late. There are multiple ways to back up an iPhone. The one you choose will depend on your personal preference; there is no right or wrong here. This guide takes you through your varying options. iCloud is one of the easiest and most common methods of backup storage for iPhone users – Apple makes it easy by building this into your factory settings. 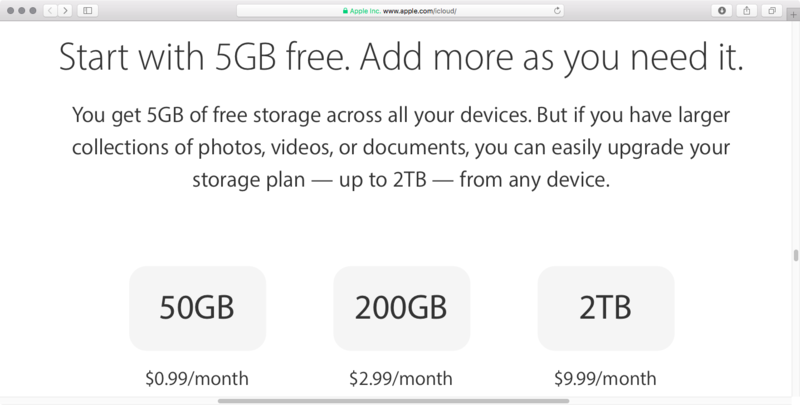 For one, every Apple product user automatically has access to an iCloud account with 5GB of free storage. Beyond that, users pay a small monthly fee for additional storage. 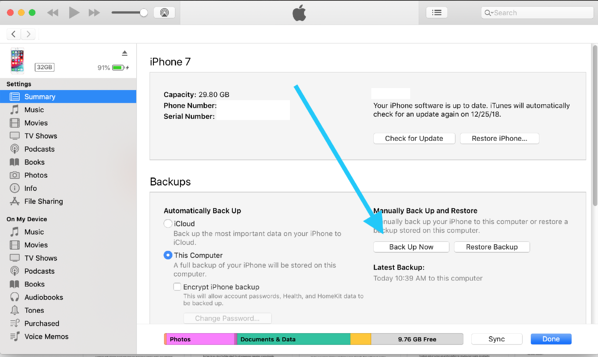 Follow these instructions to back up your iPhone through your iCloud account. 3. Click “back up now.” Be sure you are connected to a Wi-Fi network and that you stay connected the entire time. Check back to ensure the backup was completed. The storage options provided by Apple are not the only storage options available for backing up your phone. You could consider other online storage solutions such as Google Drive, Dropbox, Box or Microsoft One Drive. Online storage solutions are useful because you can maintain these accounts regardless of the device you commit to in the future. While iCloud is only compatible with Apple products, a drive can be utilized no matter the manufacturer. The specific instructions will vary depending on the storage solution you are using. Here are the instructions for backing up your iPhone using Google Drive. 1. 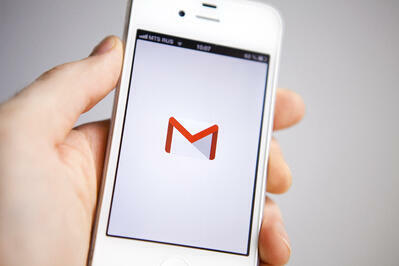 Download the Google Drive app on your iPhone and login through a personal account. You cannot back up an iPhone to Google Drive through a business account. 2. Tap the menu button in the top left corner of the Drive app. 3. Select “settings” from the menu. 4. Select “back up” and indicate you’d like to begin the back up. Once the back up has been complete, you will have access to your content (photos, contacts, calendar, etc.) through any device that is compatible with Google Drive. Many iPhone users are already using iTunes to sync their music and other media. 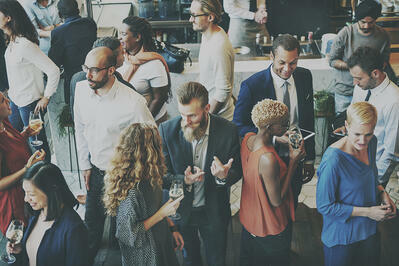 If this platform is what you’re most familiar with, it makes sense you’d want to use it as your failsafe. Follow these instructions to back up your iPhone through iTunes. 1. Ensure you have the latest version of iTunes downloaded on your computer. 2. 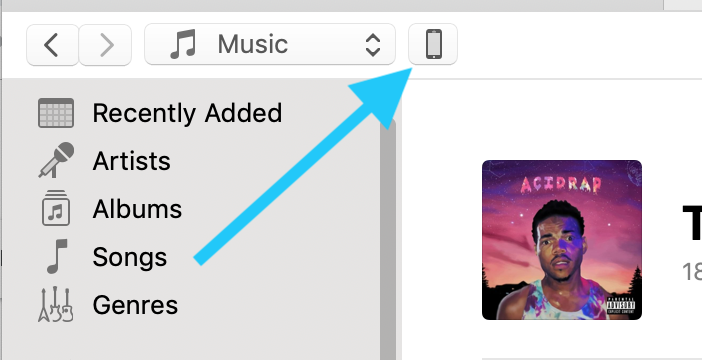 Open iTunes with your device connected to the computer. This typically means plugging your charging cable into the computer’s USB portal. 3. Permit the device to trust the computer you’re on. This is done through a passcode or simply a popup. 4. Select the device you’re trying to back up when it appears in iTunes. Now that you’ve backed up your iPhone through one of the aforementioned processes, your content is safe should something happen to your device. I would recommend repeating this process every few weeks or few months, depending on how invaluable your photos and contacts are to you. These solutions have options for backing up items on a recurring schedule, or can back up items constantly. iCloud, for example, can back up photos as quickly as you take them. For businesses looking to back up multiple devices, both mobile and computer, backup software platforms can ensure data security for all.